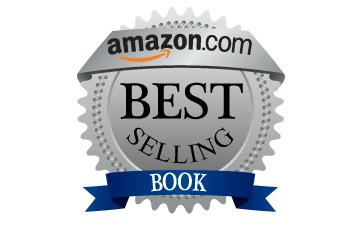 "Every bit of the book is interesting and it keeps getting better and better with every book in the series. Mara and Rocky has an instant chemistry. With every interaction between them, the relationship deepened and [the] chemistry got better. It had enough action, romance and all things naughty to keep me completely engaged." "I really like Rocky and Mara. I loved seeing him care for her even as he fought his attraction to her. I loved that even Rocky learned to let go of his guilt and allow the love Mara felt for him guide him... This story is a nice quick read. 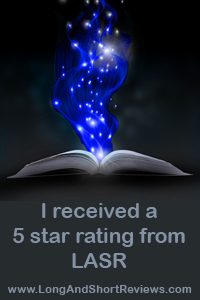 It has unexpected twists which I enjoyed. 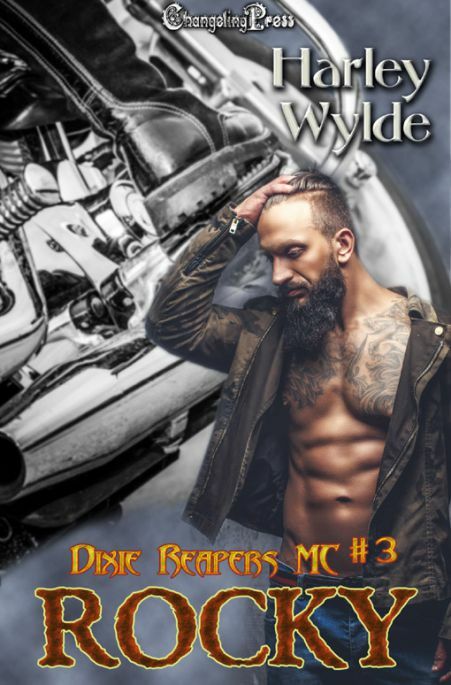 I am thoroughly enjoying this series by Ms. Wylde and can't wait to see where she will take us next."